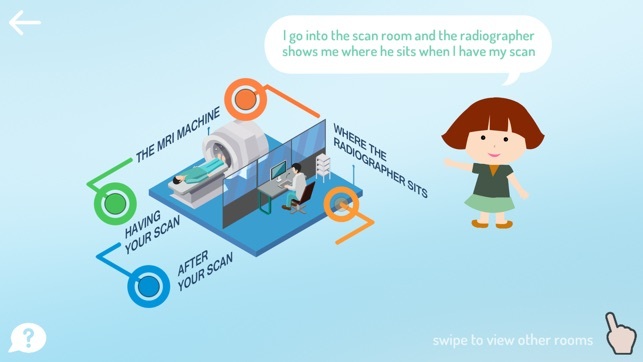 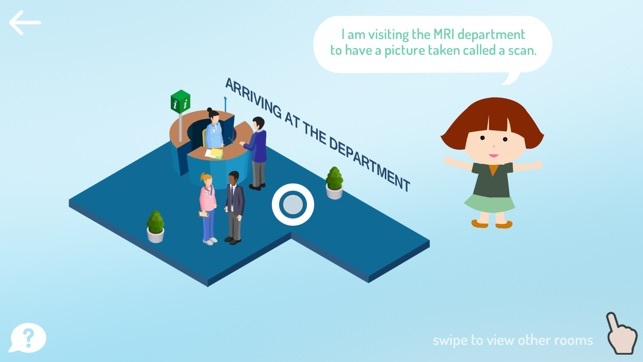 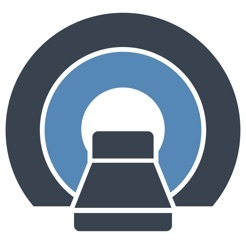 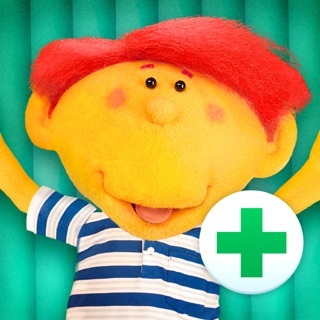 This is an app for children and their parents, to help ease the fear of attending an MRI scan. 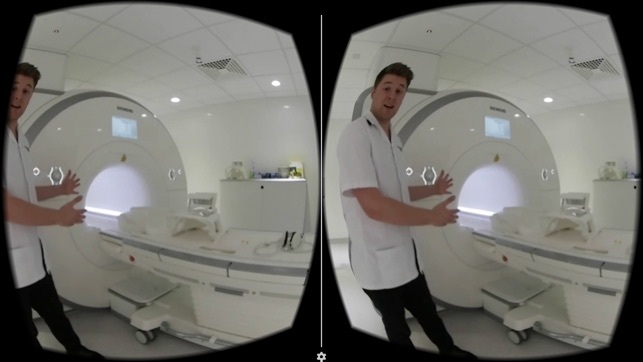 Watch 360°videos of the process from your arrival at reception through to laying in the scanner during the actual scan. 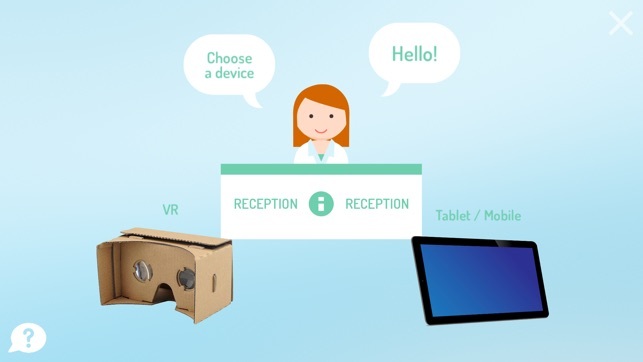 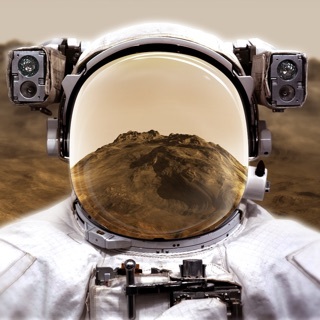 Use your phone or tablet or Google Cardboard compatible headset for a completely immersive experience.